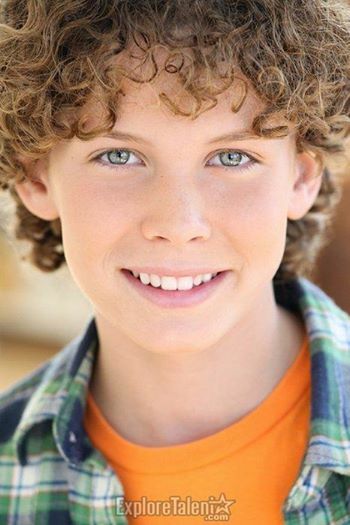 He did it again! 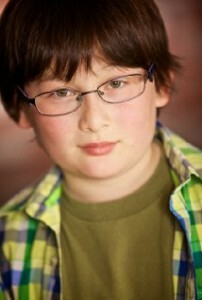 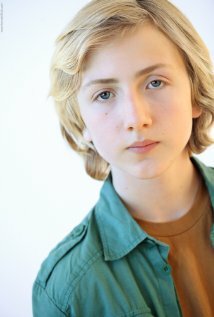 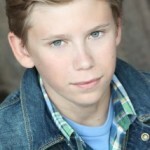 Private client Matthew Jacob Wayne Guest Stars as Ethan on “The New Normal”. 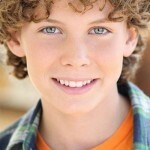 My private client Owen Teague Stars as Timmy Muldoon in “Timmy Muldoon and The Search For The Shadoweyes Bandit”. 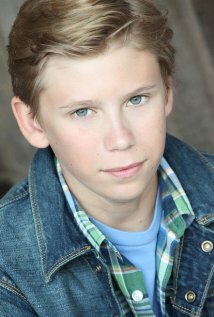 My student and private client Henry Shotwell booked the upcoming feature film “Broken Horses” opposite Vincent D’Onofrio. 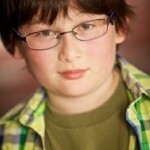 Great role!